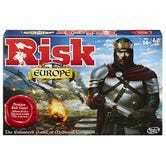 Risk Europe is Risk, except the board only covers Europe, rather than the entire world. 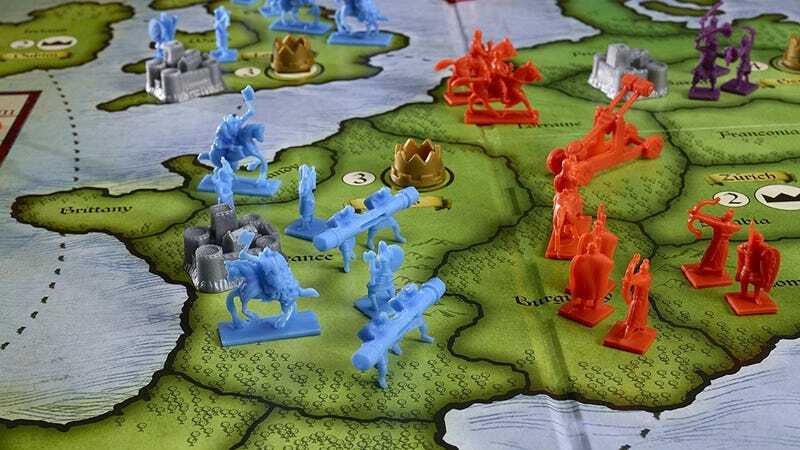 There are a few other tweaks as well, like Kings Order cards, with can “make or break conquests,” and kingdoms with unique strengths. Get it for $20 before this deal pulls a hard Brexit.